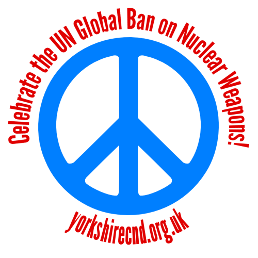 Can Leeds become the first City in Yorkshire to official support the UN Treaty to ban Nuclear Weapons across the world? While the UN Treaty on the Prohibition of Nuclear Weapons (TPNW) continues to gather pace, with 70 signatory countries to date, progress in nuclear armed states (such as the UK) requires a more staged approach. 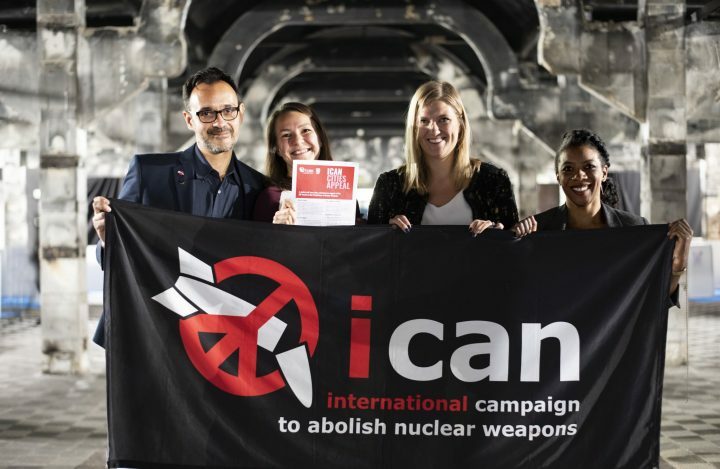 The ICAN Parliamentary Pledge already has two Leeds signatories (MPs Fabian Hamilton and Alex Sobel) what can we do to encourage others to join them? In November ICAN launched the Cities Appeal for local towns and cities to show support. The appeal builds on the success of groups such as Back from the Brink and Nuclear Ban US in getting US cities (Los Angeles, Baltimore) and states (California) to pass resolutions supporting the ban as well as similar moves in Canada and Australia. Last year, Manchester became the first European City to formally adopt a resolution supporting the pledge – let’s see if we can put that regional rivalry to good use and persuade Leeds to be the first in Yorkshire!